Gainesville, Georgia – a simple little town that surely had seen better days. From small, dusty business buildings to the tiny mechanic shops that has lost its gloss and glamour, this must be District 12 from Hunger Games. But, even the darkest coal mine has its shiny treasure. 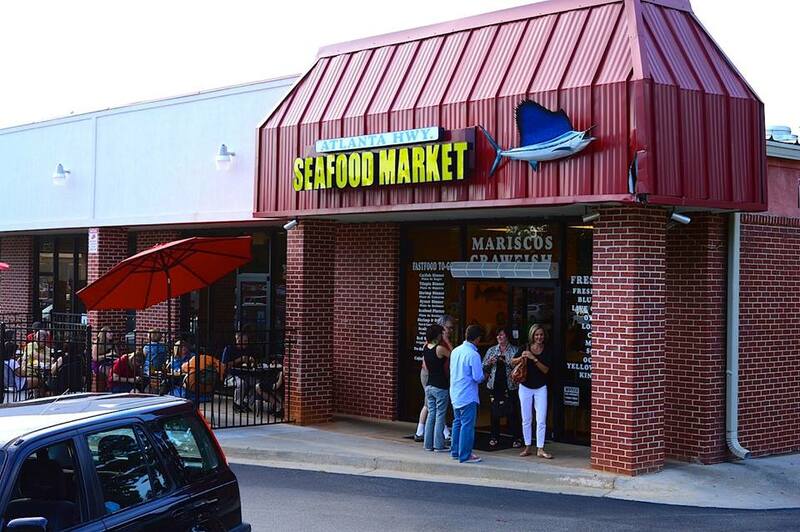 Tucked in the middle of Gainesville is Atlanta Highway Seafood Market, directly off of its namesake street. 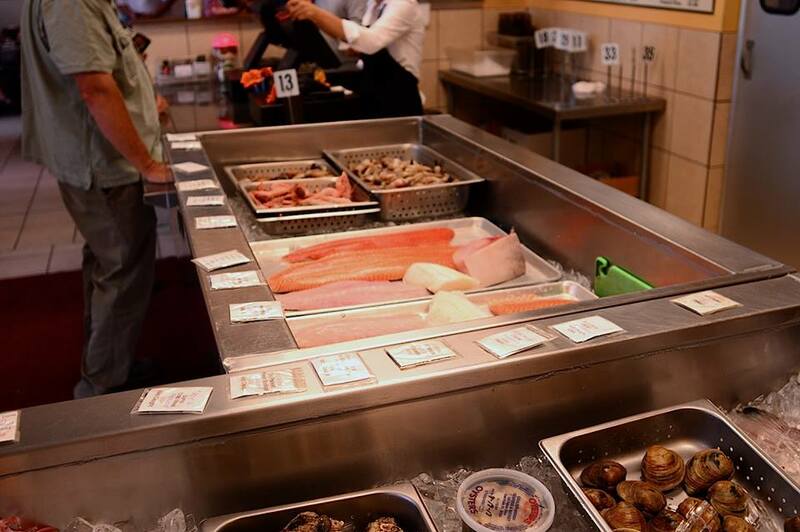 As you step into this seafood joint, immediately you are faced with stocks of fish, shrimps, clams, and other salt and fresh water creatures that may or may not be recognizable to the common diner. This is the fresh catch of the day. At the register, you are instantly greeted with the friendliest staff members. 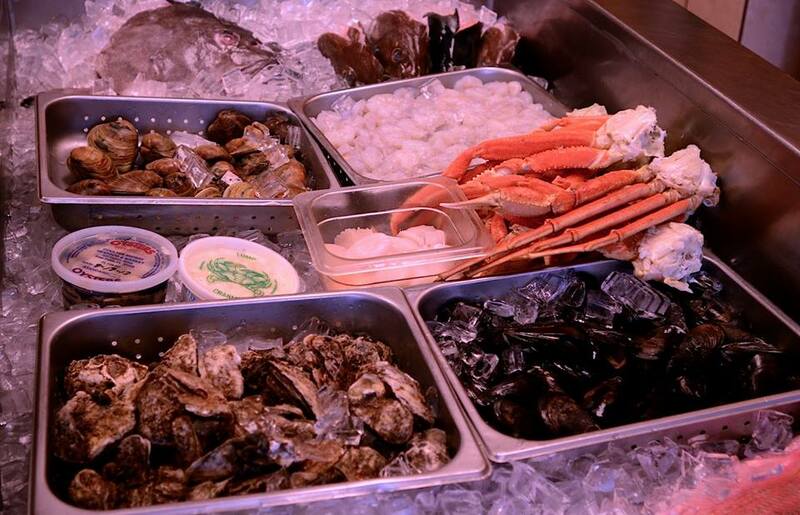 You can choose from the fresh seafood selection or the extensive menu of prepared dishes. 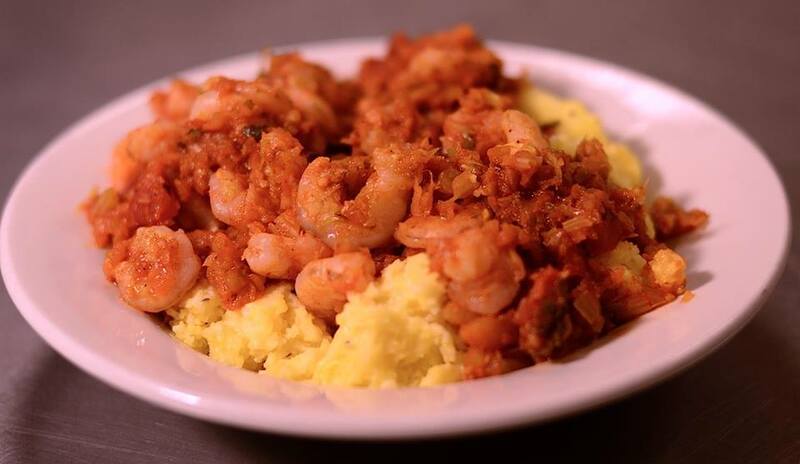 Owner and head chef, Louisiana native Phuong Le, has perfected the large variety of recipes and left even the Creole food capital, New Orleans, green with envy. 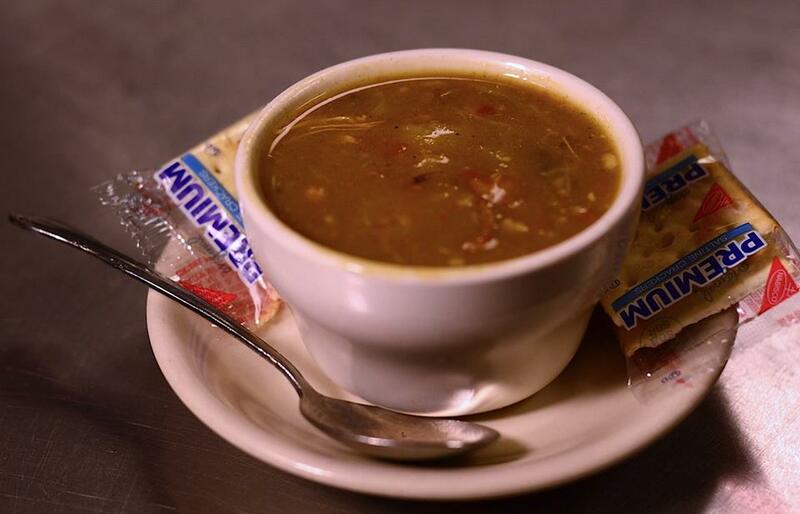 First and foremost, have a cup of gumbo. The authentic, iconic dish is a melting pot blend of sausages, okra, shrimps, and shredded chicken, served over steamed rice. 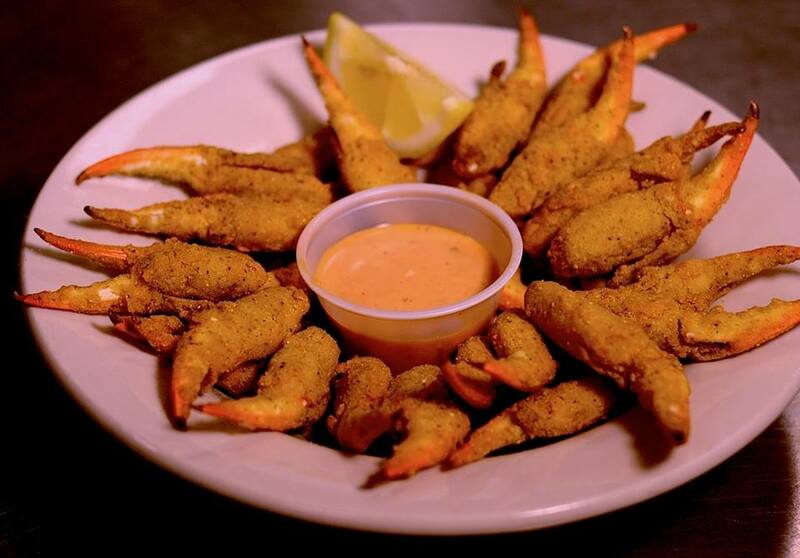 One bite and you’ll think you were in the midst of a Bourbon Street Jazz Fest. 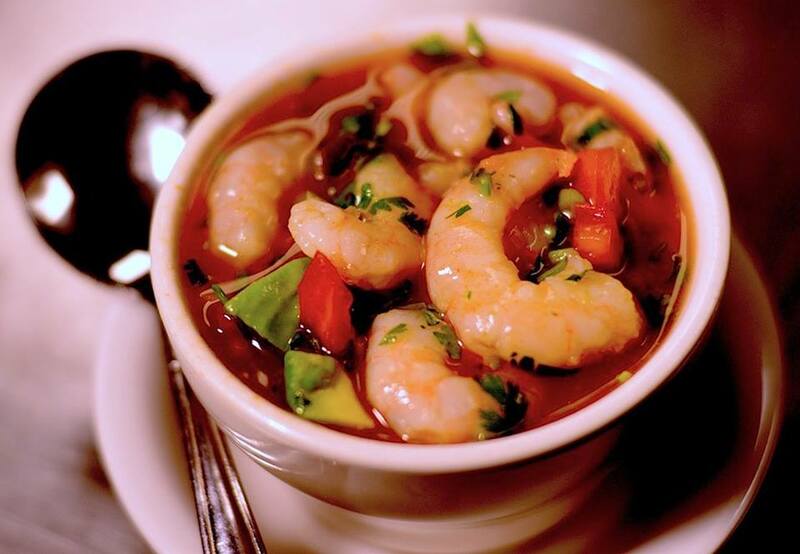 Now that you’re hooked on the gumbo, venture to the rest of the menu. 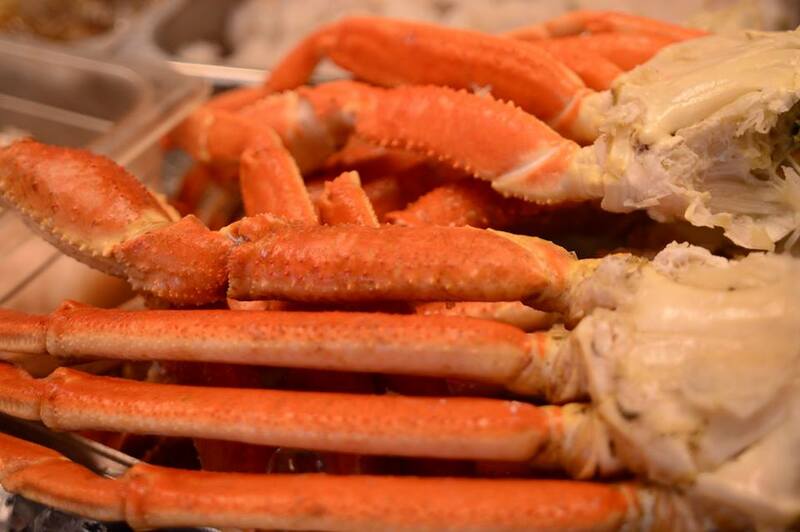 From Cajun crawfish to Chilean sea bass tacos, Atlanta Highway Seafood Market promise to deliver satisfaction. As a salute to his Vietnamese background, Le also has a one-of-a-kind salmon banh mi, a unique French baguette that combines East Asian culture to Cajun cuisine. The combination of delectable food and close-knit community create an at-home atmosphere in the market’s dining area. No matter what time of the day it is, the entire population of Gainesville seem to gather here for a quick bite. Here, everyone knows each other. The wait staff are warm, but dining guests are even warmer. They shake your hand and welcome you as if you were their long lost best friend. 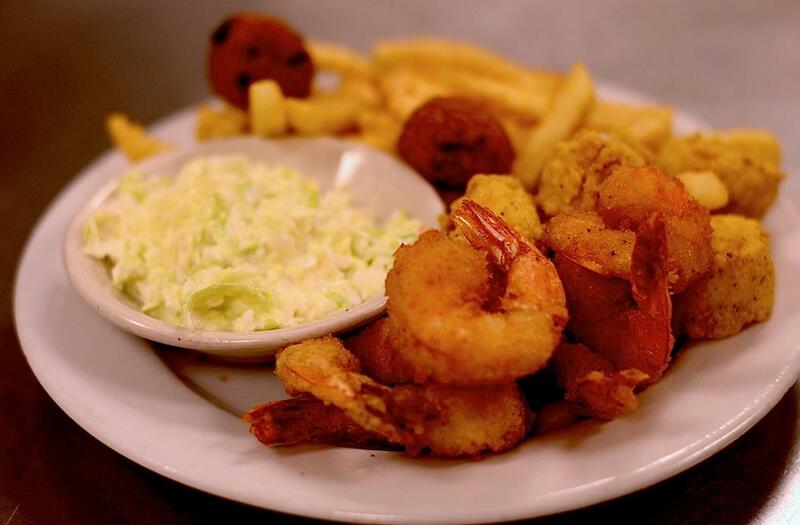 They sit by your table and ask about your baby, and tell you wonderful stories of their grandchildren, even share their hushpuppies with you. 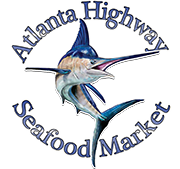 So, whether you are craving seafood or just want a full experience of small town hospitality, come to Atlanta Highway Seafood Market. 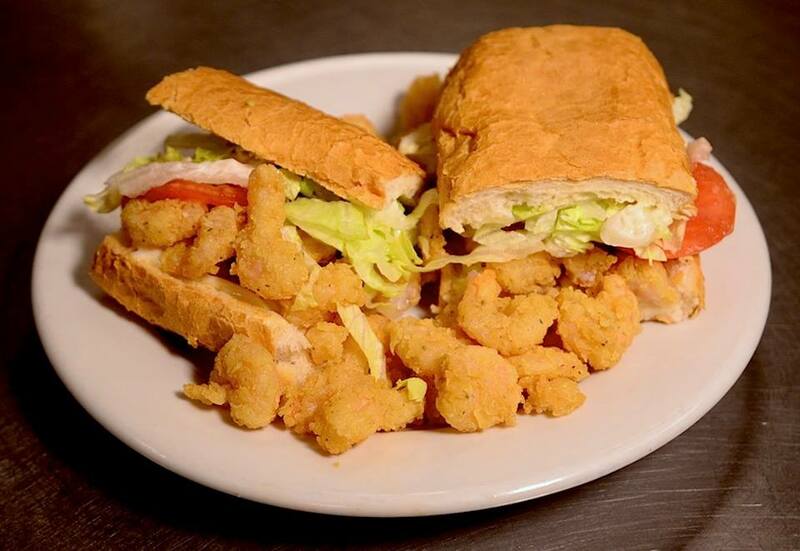 You may even run into Katniss Everdeen, munching on a Po Boy. Photos “borrowed” from Phuong Le without his permission ;-p.